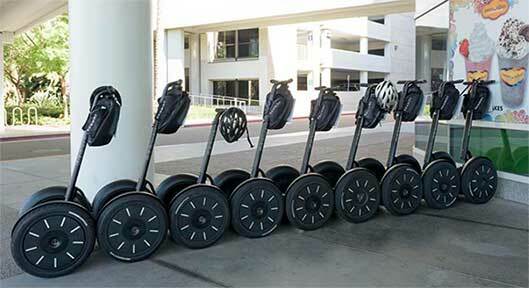 Here you will find pricing and information about the products that Segway of Scottsdale offers. Also, we hope you will join us on one of our Scottsdale Segway Tours or our Tempe Town Lake Segway Tours. 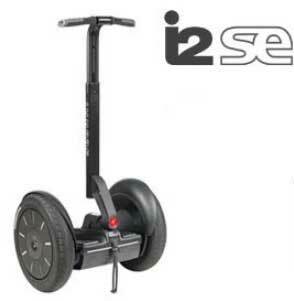 The Segway i2 SE sets the highest standard in the market for quality and longevity. This Segway product is the gold standard. Get answers to common questions here! 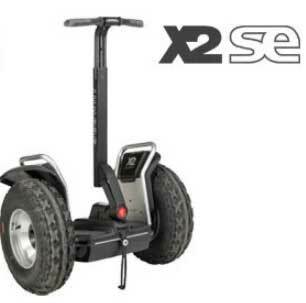 The Segway X2 SE is the most rugged self balancing model in the Segway line up. You've probably see people enjoying riding on the beach and off road with this super fun model. Learn more here! This is where we post Used Segways for Sale that are from our fleet. This list is always changing, so keep and eye on it! These Segway's sell fast. 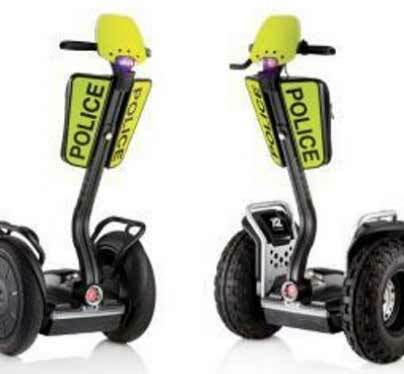 The Segway i2 SE and X2 SE Patroller's have already revolutionized the way that commercial and public spaces are patrolled. Security personnel covers more ground in less time. Check out this list of accessories available through our dealership. 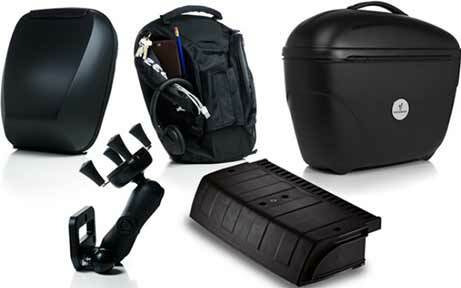 There's everything from handle bar bags and batteries to kickstands and keys. This is a common question. In this blog post we will answer this question "Are Segways Easy to Ride?" in depth. Are Segway's Safe For Seniors? We get this question a lot! Read our answer to the frequent question "Are Segway's Safe for Seniors?" in this blog post. Another popular question is "How Do You Ride a Segway?" Check out this 9 Step Manual with Photos and Video!